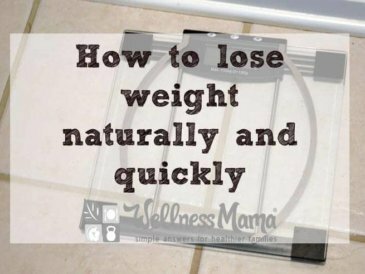 If you want to lose weight fast, there are some basic steps everyone should take to help speed up the process. 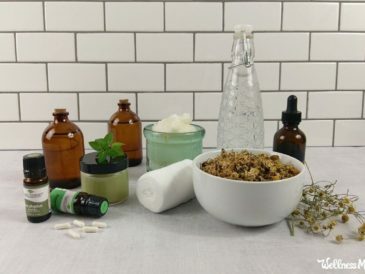 A natural medicine cabinet is great to have on hand for minor injuries and illnesses. Mine is always stocked with these remedies. 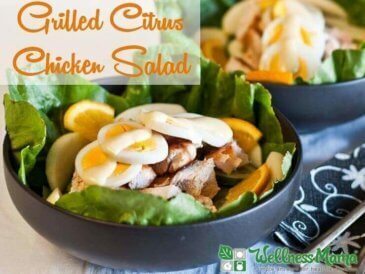 My healthy grilled citrus chicken salad recipe is a delicious any time lunch recipe that is quick and easy to prepare. 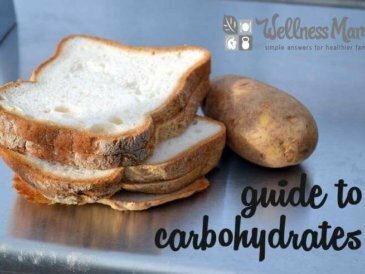 Carbohydrates are needed by the body but the types and amount make a tremendous difference for health. 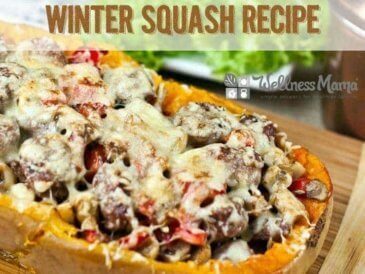 Batch cooking is a great way to save time on food preparation each week by pre-making most food from your meal plan and shopping list. Going to the gym and working out to get in shape can be tough if you're a busy mom. 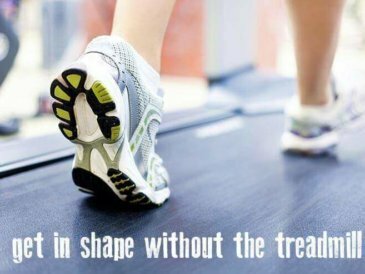 Here's some tips on getting in shape without the treadmill. There are many Health Benefits of Herbs and Spices which help make recipes taste delicious but also have health boosting properties. 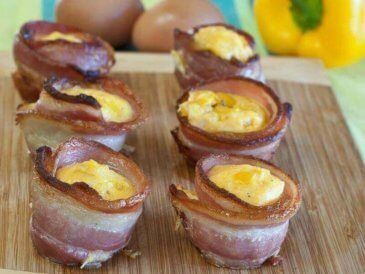 These grain free egg muffins are a simple and easy breakfast on the go with eggs, bacon, vegetables and spices. 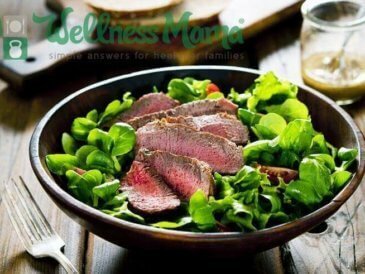 A simple Sweet Pepper Steak Salad Recipe that uses leftover steak and fresh peppers for a burst of flavor and protein. 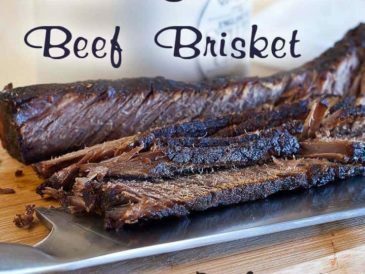 This easy beef brisket recipe turns a tough cut of meat in to a flavorful and delicious meal with plenty of leftovers for other meals. 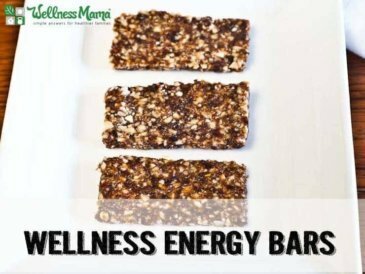 These healthy wellness energy bars are a mix of dates and nuts with any customizable flavor combinations for a delicious grain free snack.